YMCA Day Camp is more vital than ever, with an increased emphasis on safety, healthy choices and a renewed emphasis on values and social skills. 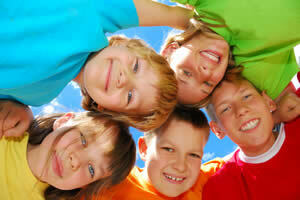 Day Camps at the YMCA of Saginaw give young people an experience that lasts a lifetime. Each experience is grounded in a set of seven objectives that characterize all Y programs and help children ages as noted.